Admittedly, the introduction of GDPR might seem daunting but don’t let it put you off sending out mail marketing. If anything, it’s even more reason to use mail as a marketing channel for your business. Here are 5 things you might wrongly believe about GDPR and mail. 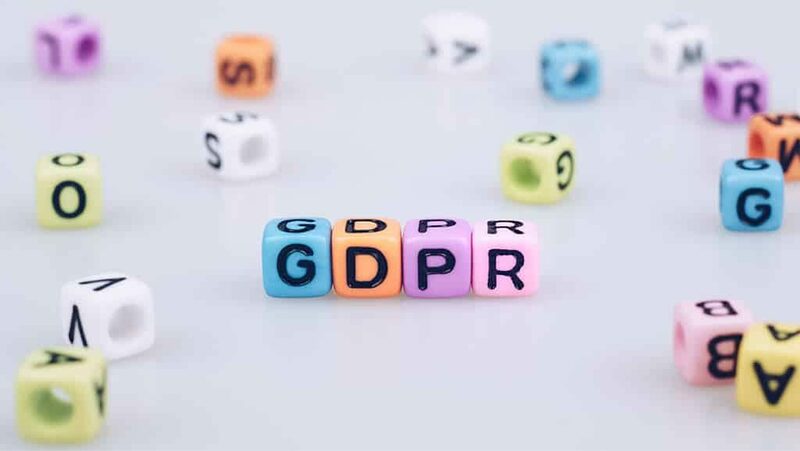 You may be aware that when the General Data Protection Regulation (GDPR) came into effect in May 2018, it brought with it 6 legal bases for the processing of customer data. Well the good news is, you only need to tick one of the above boxes in order to lawfully process customer data. For most marketing communications, option 1 (consent) or option 6 (legitimate interest) tend to be the applicable reasons. This isn’t true. As highlighted in the first point, consent is one of the 6 lawful bases for processing. But there are five other reasons which could apply to your communication. Consent won’t always be the easiest or most appropriate option for you. Consider legitimate interest for your mail marketing. If you can meet the conditions for legitimate interest, you won’t need consent for postal marketing. The same can’t be said of other communications such as calls, texts and emails. GDPR has brought with it several challenges for marketers meaning mail marketing might be the only way they can now reach their customers. You must balance your interests against the individual’s rights and freedoms. In particular, if they would not reasonably expect you to use data in that way, or it would cause them unwarranted harm, their interests are likely to override yours. If you are relying on legitimate interests for direct marketing, the right or object is absolute and you must stop processing if someone objects to it. You must include details of your legitimate interests in your privacy notice too. The reality is, mail marketing offers a higher response rate than email*. Direct mail is welcomed in a world where trust and frequency are increasingly important factors to customers. It’s recognised and appreciated that mail marketing takes more effort than sending an email. When mail is received from a brand, the customer feels valued and appreciated by them. In fact, in a recent study, 86% of people who receive mail feel a better connection with the business who sent it**. 92% of people read door drops delivered to their home and 20% of door drops are shared with other members of the household or referred back to when making a purchase***. Door drops don’t use personal data and so GDPR rules do not apply. With this form of marketing you don’t need to have any concerns regarding the 6 legal bases for sending out a mailer. Door drop marketing allows you to determine your target area and sees your marketing delivered along with addressed mail. It’s a simple way for companies to re-engage audiences without using any personal data. Quite the opposite. Unlike electronic channels, mail is not in scope of the Privacy and Electronic Communications Regulation (PECR) or the proposed e-Privacy Regulation. This means brands will face fewer regulatory unknowns when contacting customers by mail in comparison to other channels. Time to talk about your mail marketing? Whilst GDPR legislation can seem daunting, the use of mail can be a door opener if you can meet the conditions for legitimate interest. Our experts can help you engage with your customers and never miss an opportunity to contact them about your products or services.